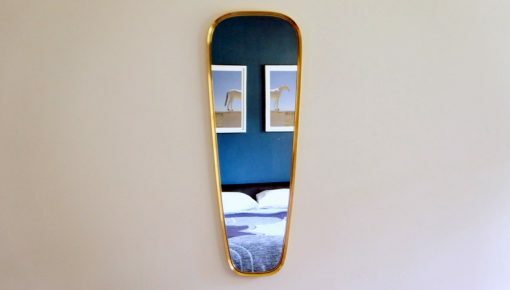 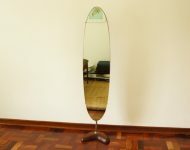 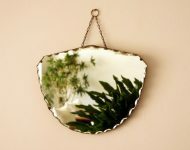 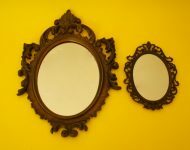 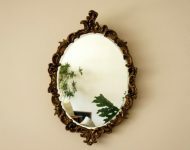 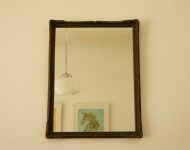 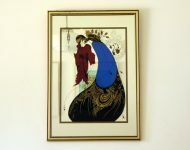 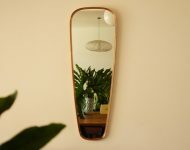 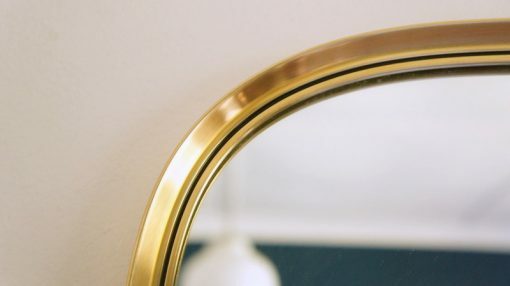 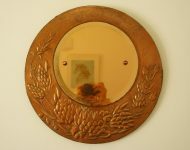 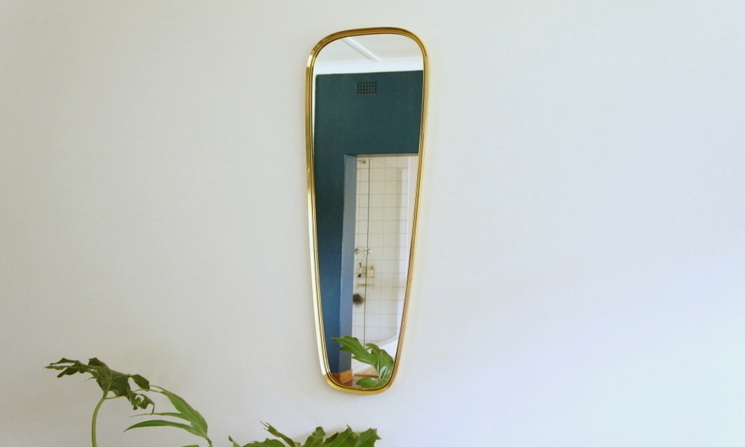 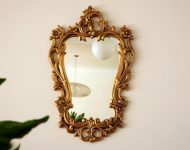 This brass mirror has a bit of a sad tale to it – Thandie had just finished polishing it when it slipped from her hands and came crashing to the ground! In her defence, these mirrors aren’t light at all, so it’s not that surprising that she was struggling to hold it. 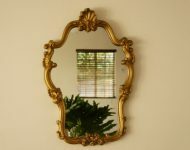 Poor lass – she got such a fright! 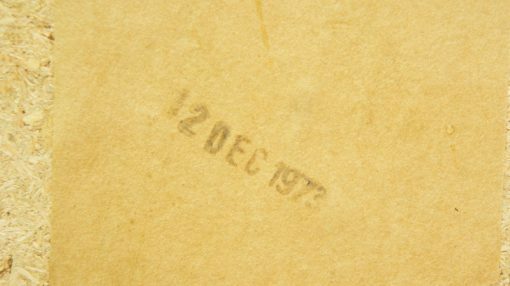 The advantage of the glass breaking is that we got to see the date stamp – December 1973 – which was hiding underneath the glass! 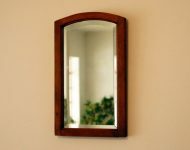 That’s me trying to be a ‘glass half full’ kind of girl! 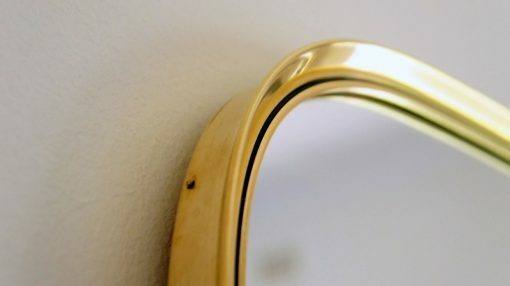 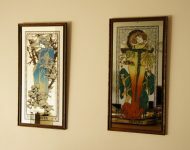 But really, it was nice to see the stamp, and now that the glass has been replaced, the mirrors right as rain – and just as handsome as before – so no harm done!